With over 100 years of experience, vehicles around the globe count on Eaton’s transmission solutions to enhance reliability, efficiency, safety, and drivability. We stock a full line of Eaton Fuller Roadranger transmissions, including new, used and rebuilt ready to ship out anywhere in the world right to your door. Is your Transmission leaking oil, jumping out of gear or grinding going from lo to hi-range? 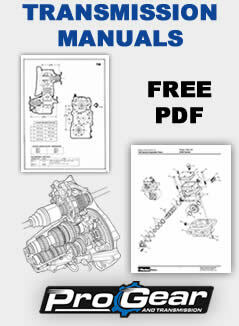 If so give us a call, or view our troubleshooting guide we have the solution for you. 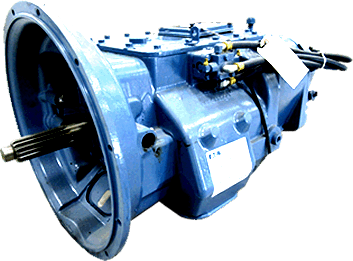 In addition to our large inventory of ready to ship exchange transmissions we also offer quality rebuilding service. We can remove and replace or rebuild your transmission in our truck transmission shop, saving you downtime and money. Call for an appointment today 877-776-4600. We can pick up and deliver your transmissions to any US city and worldwide. Exchange Your Fuller Transmission 13, 18, 15, 8, 9, 10, 6, 7 and 5 Speed Transmissions Today. We Stock Eaton Fuller heavy duty and Midrange truck transmissions for sale at discounted prices. Reman Roadranger transmissions and parts. We Offer International Shipping Anywhere In the World! Call today to Inquire! Visit our web store to view transmissions, parts and accessories for sale, if you don’t find what you’re looking for or need assistance, contact us or call us Monday through Friday 8AM to 5PM EST at 877-776-4600 or 407-872-1901. We stock new and rebuilt Fuller transmissions for all models. Select your transmission below for a complete list of models and more information on parts and repair for your transmission.